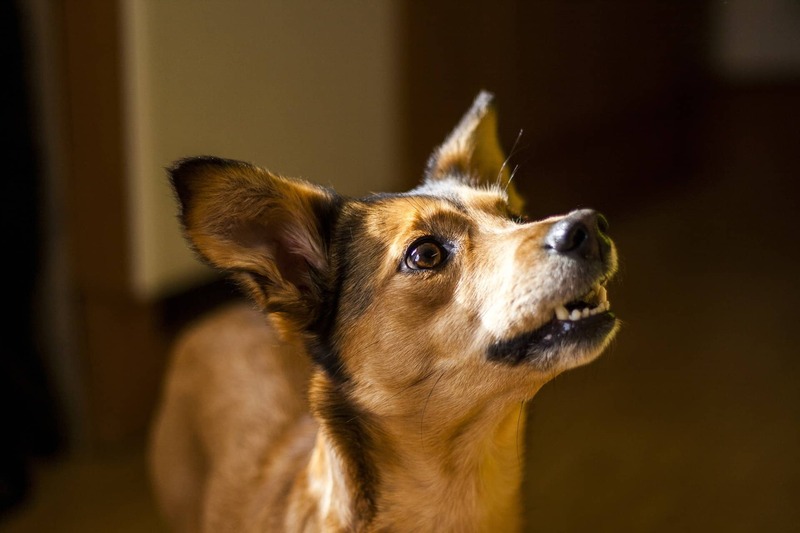 Self-control in dogs is the ability to override instinct in order to obtain a delayed reward. 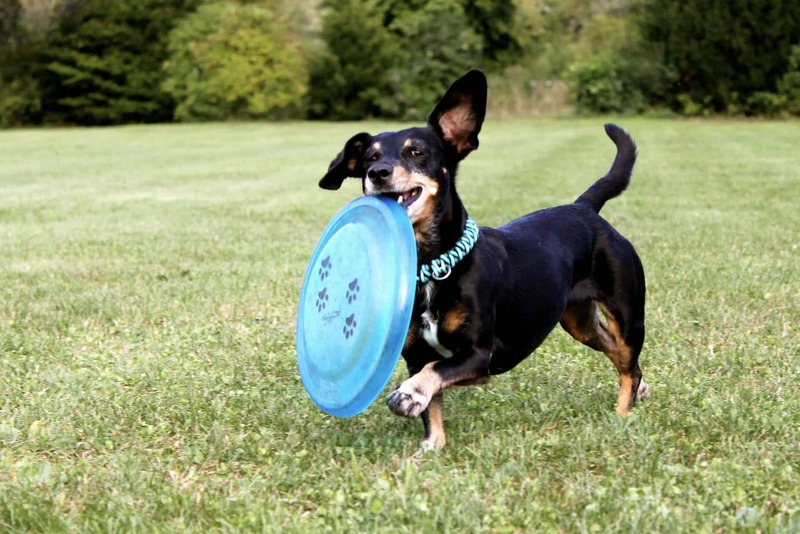 Self-control in dogs is the ability to override instinct in order to obtain a delayed reward. It is significant because it allows the dog to alter their behavior to follow rules, maintain social bonds and cooperate with others. It is the foundation of good behavior and the reason why so many dogs who don’t have it, exhibit bad behaviors. Letting a dog do whatever he wants whenever he wants turns him into an unruly mental mess. By providing problem solving exercises every day you give your dog the strength to restrain himself in situations where he otherwise would react. Studies have shown when human beings make efforts to control themselves in one part of their lives—even simple ones like maintaining good posture, using proper grammar or using a non-dominant hand to do simple exercises—their ability to exercise self-control in difficult situations increases in a measurable way. The same is true with dogs. Research also shows that the mental processes involved in making choices uses the same resources as those that control our powers of self-control. Physical exercise has also been documented to improve high level mental processes like those involved in exercising self-control. Self-control is the tool for a dog to resist chasing a squirrel or stealing food or even not pulling on leash during walks. It stops unwanted behaviors and replaces them with good manners. One of the best exercises a dog owner can do is the program of “Nothing in Life is Free” or NILIF. 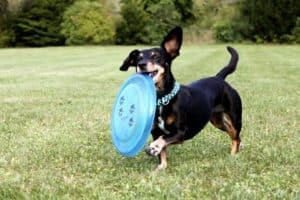 By following the thought process of the owner being the leader or “one in charge”, and implementing these tasks properly, we take away the dog’s opportunities to make choices, leaving more resources available for executing self-control. NILIF increases a dog’s ability to exercise self-control which allows the dog owner to solve many behavior problems. 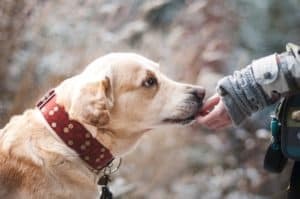 And research supports a combination of NILIF, obedience training and physical exercise are the key to improving a dog’s ability to being well-mannered. And isn’t that what we all want? A well-mannered dog. Pack animal, like dogs, establish a social structure within the group called a dominance hierarchy. This serves to reduce conflict and promote cooperation among pack members. For your home to be a safe and happy place for those living there, it’s best that the humans in the household assume the highest positions in the dominance hierarchy. Practicing “nothing in life is free” effectively communicates to your dog that its position in the household is secondary to yours. From your dog’s point of view, children also have a place in this order. Since children are small and can get down on the dog’s level to play, dogs often consider them to be playmates, rather than superiors. Under the supervision of an adult, it’s a good idea to encourage children in the household (age eight+) to exercise “nothing in life is free” with your dog. Once you’ve given the command, don’t give your dog what it wants until it does what you want. If it refuses to perform the command, walk away, come back a few minutes later and start again. If your dog refuses to obey the command, be patient and remember that eventually it will have to obey your command to get what it wants. 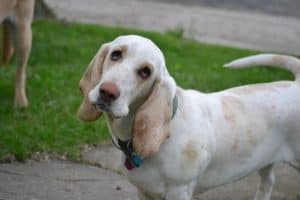 By raising your standards, enforcing rules and setting boundaries with your dog, your dog will having a better understanding of what is expected of it and be much happier for it. Laura Pakis is an experienced Certified Professional Trainer and owner/founder of Acme Canine. 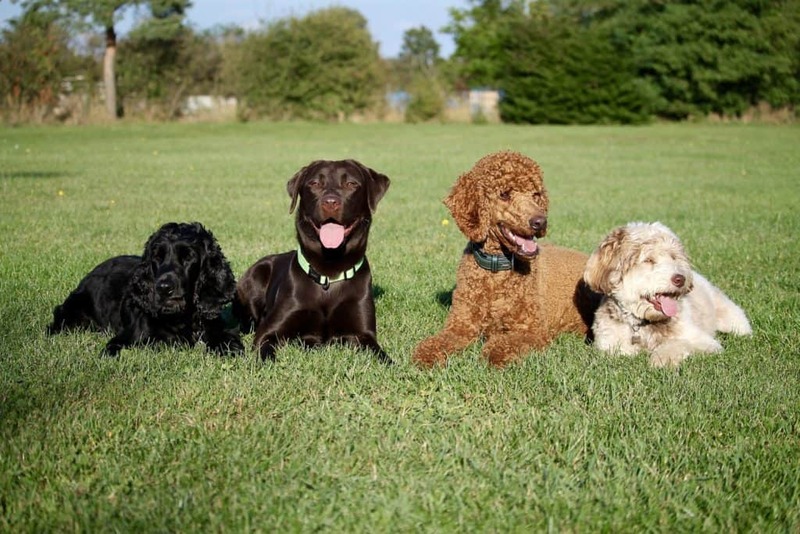 Having trained over 5,000 dogs and run a boarding and daycare facility for the past 13 years, Laura focuses her training knowledge and the care and understanding of dogs on her Patreon page.